Their mantra is “Never Settle”, which also applies to buying accessories because you should never settle for a damaged device — especially with many great case options available right at launch. 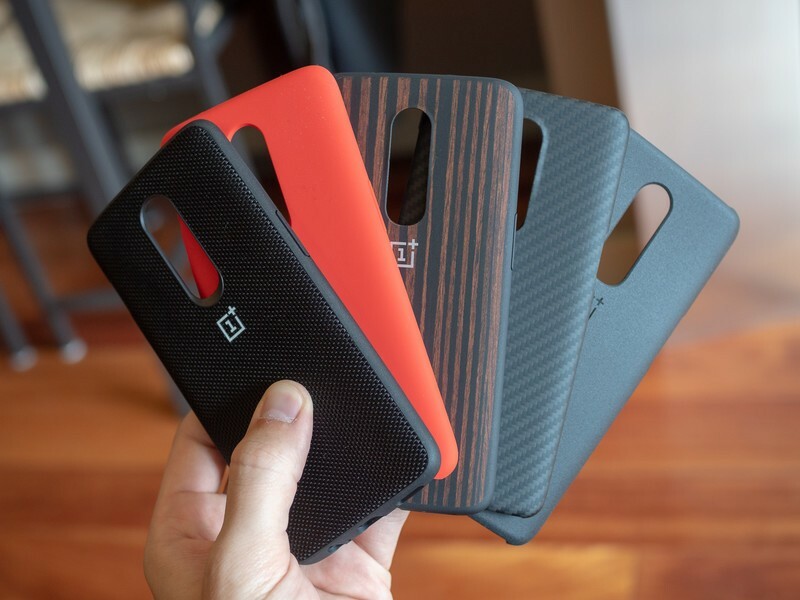 OnePlus offers some great cases made in-house, but we’ve also outlined a few quality third-party cases. 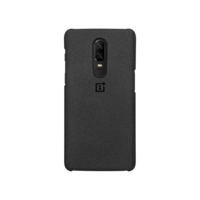 OnePlus is one company that does well to support its own phones with quality accessories. 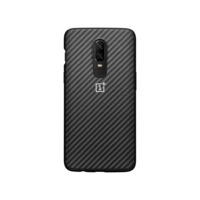 For the OnePlus 6, OnePlus has released four great case options at launch. Whether you’re looking for something slim or a folio case that offers substantial protection, OnePlus has got you (and your phone) covered. 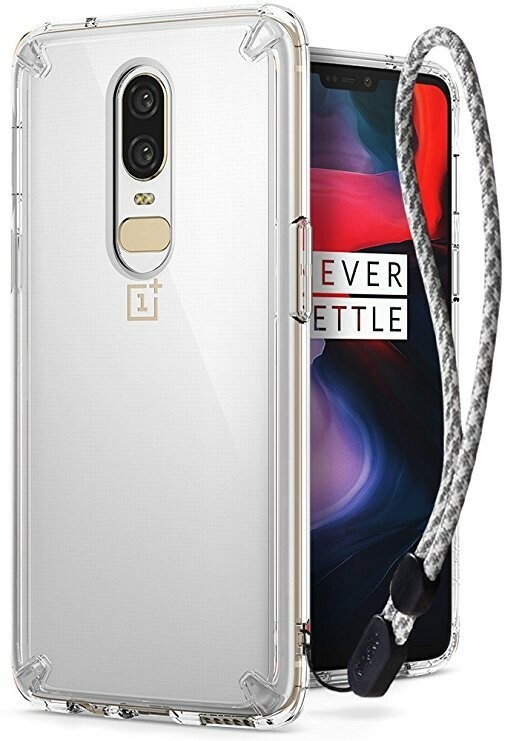 If you’re planning to buy a couple different accessories from OnePlus, be sure to check out the bundles section of their online store, where you’ll be able to find great deals that include a case, screen protector, and charging accessories. 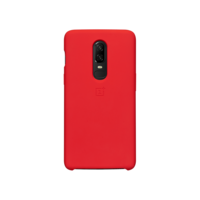 Poetic has a number of case styles available for the OnePlus 6 that are available to browse through on Amazon but won’t be in stock until June 15. 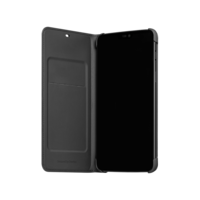 If you’re able to wait until mid-June for a case, you’ll get a quality product with the Poetic Guardian, a full-body case that offers supreme protection for your phone along with an included tempered glass screen protector as well. 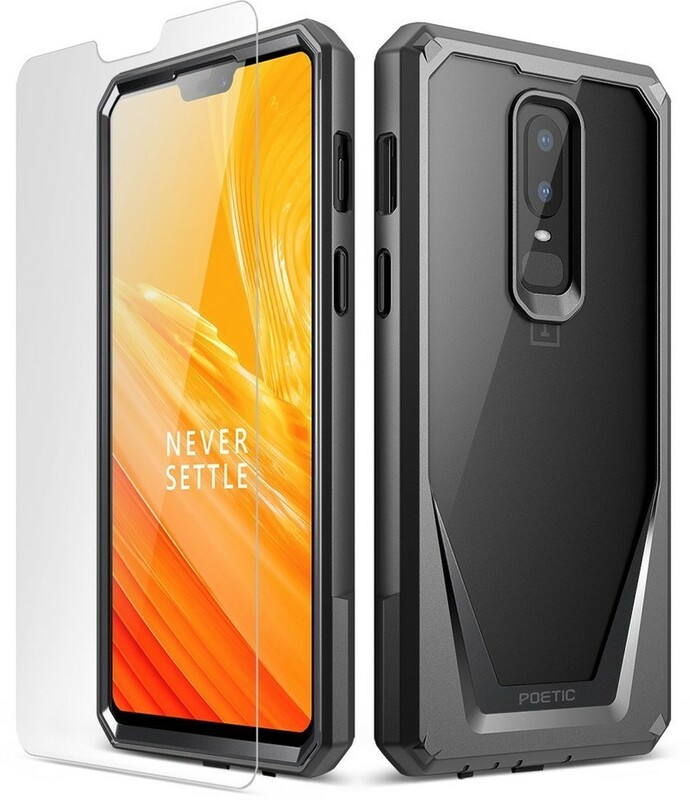 A polycarbonate frame is bolstered by a TPU bumper around the perimeter of the case which offers great protection from drops, while the clear back plate allows the phone’s design to shine through. The Ringke Fusion case is one of those cases that’s available for practically any phone you can buy, and is a go-to style for millions of smartphone users around the world — and for good reason. 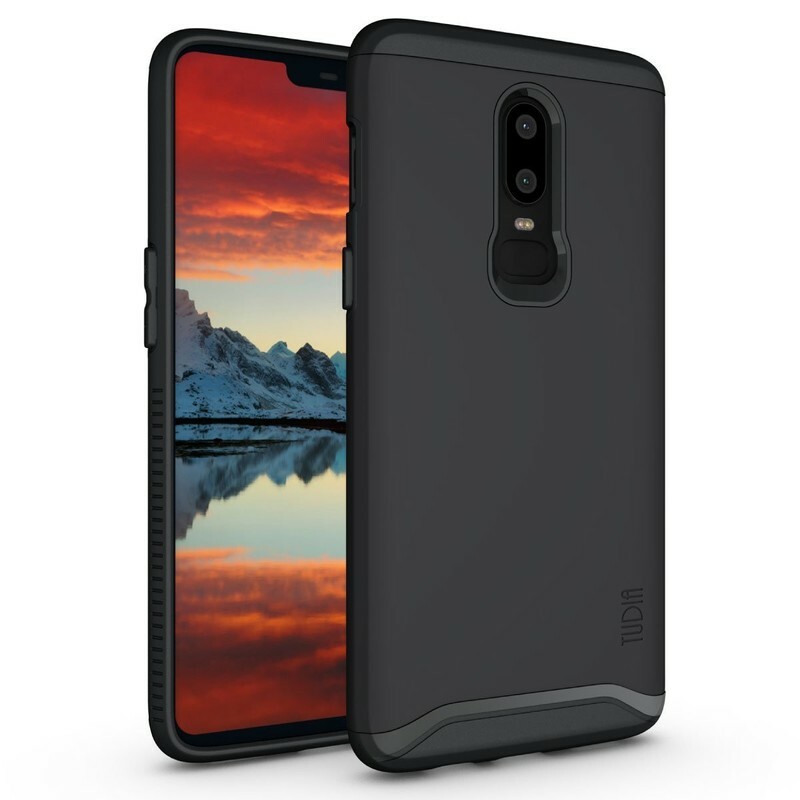 This reliably awesome case is sleek and minimalist offers the protection you need for your phone without impeding your ability to use the phone. There’s lifted bezels around the edge of the display as well as around the camera and fingerprint sensor to keep everything scratch-free, and they’ve also included an optional lanyard to add an extra layer of drop prevention. You can get the crystal clear version of this case for $10, or a smoky black version for just $11, with the cases in stock by June 8. 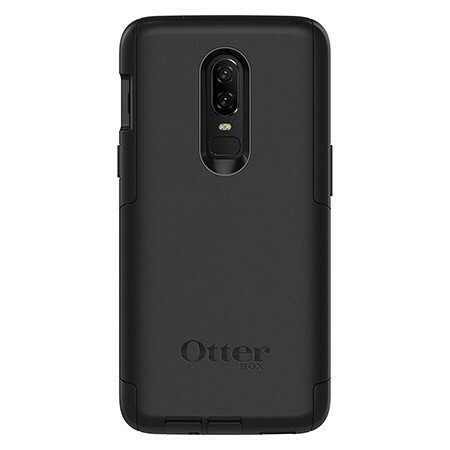 This two-layer case will keep your phone protected with a form-fitted TPU sleeve that’s reinforced with a polycarbonate shell to keep your phone protected. Raised edges around the display and the camera keep those safe from scratches, too, and there are precise cutouts around the ports and speakers.